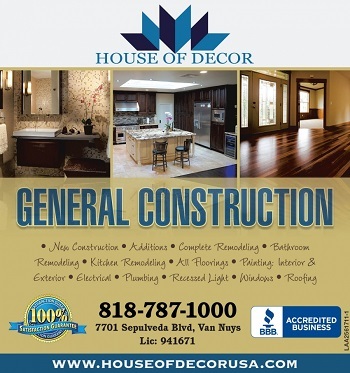 Home construction is a major undertaking, particularly considering the amount of resources that go into the project. Owning a home is a dream goal for a lot of people, that is why the real estate market remains one of the most lucrative sectors to invest in. The quality of a home depends on several factors, most importantly the type of material used for construction and the service providers themselves. 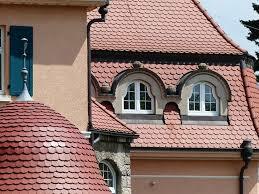 You need carefully to study the profile of the roofing company before you decide to contract its services. What are some of the works done? Is there documentation of projects previously undertaken? Who owns the company and what is their experience? 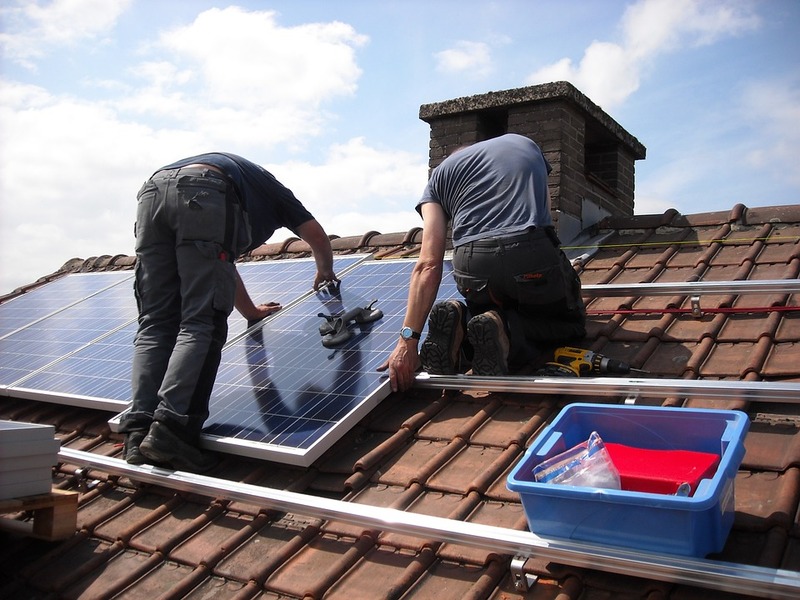 Such kind of information will help you to determine whether the roofing company has what it takes to do a good job. 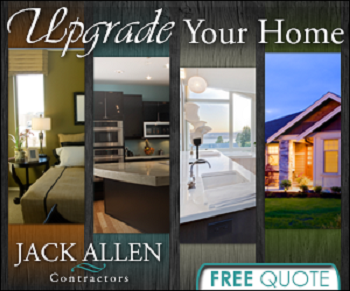 A contractor that is well experienced is more likely to meet your expectations. It’s always better to deal with a roofing company that has its offices near you. This makes it easier to perform callbacks and even follow up on specific issues. Working with a roofing company from out of town may sometimes prove to be disadvantageous especially when a disagreement arises. A local company is also well known to the people within your area, and because of that, you can learn more about the business from the locals. Compare the cost of the total project from one company to the next. This will help you get a good deal and save money. You may save hundreds or even thousands of dollars simply by going for the best bargain. Some contractors draw up contracts that favor them while suffocating the customer. Ask to see a contract draft before you put pen to paper and tie up the deal. Ensure that your interests are well catered for. This also involves the service level agreement (SLA) that puts emphasis on service delivery and timelines. Some companies offer maintenance services for free within the first year. Other benefits help you to get maximum value for money. 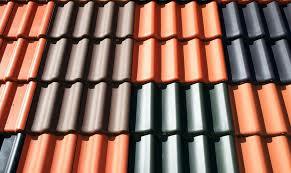 Such companies are always the best to employ for roofing services.